Is CES of any use for OCD? 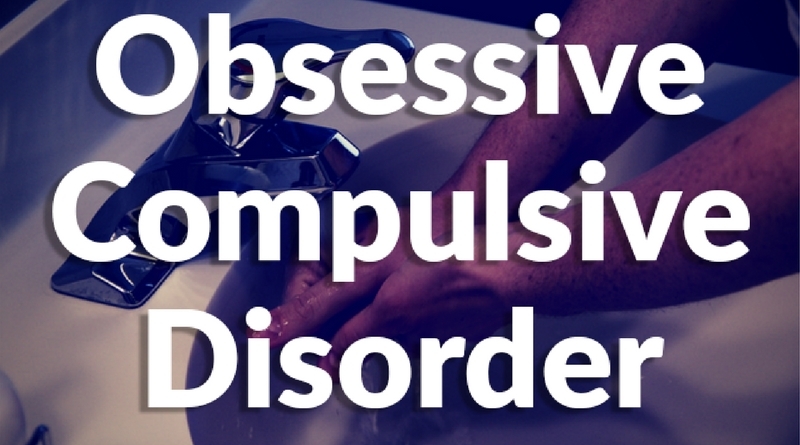 The general perception around Obsessive Compulsive Disorders is that they involve being excessively concerned with being clean or neat, or checking locks multiple times. It’s not just that. 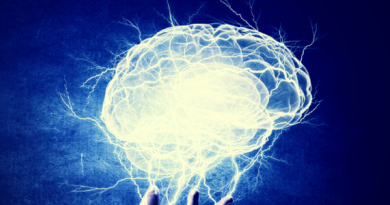 OCDs can include becoming irrationally fearful, or developing compulsions or losing touch with reality. The excessive behaviours people associate with OCDs are simply a means to lessen increasing anxiety. It’s extremely upsetting for the sufferer, often having a negative impact on their environment and relationships – leading to further anxiety and then further compulsive behaviour. The immediate go-to solution is usually medication, but these come with a host of unpleasant side effects of their own. Treatment in the safety and comfort of your own home.